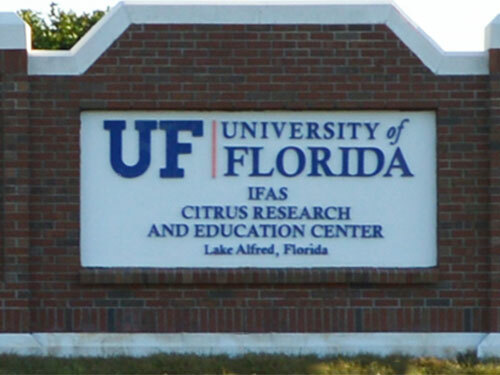 GAINESVILLE, FL - Coca-Cola is donating $1.5 million to the University of Florida Foundation to show its support for the fight against citrus greening disease. The funds will go toward sustainable research programs managed by the Citrus Research and Development Foundation Inc. (CRDF) to eliminate the threat of citrus greening, according to a press release. Over the next three years, Coca-Cola will distribute the donation in $500,000 increments. This is Coca-Cola’s second $1.5 million contribution to the university’s CRDF in three years. “Research to find a sustainable and environmentally conscious way to fight this disease is the best way we can support the entire value chain for the citrus industry,” said Iain McLaughlin, Senior Vice President of Global Stills and Juice Center, for Coca-Cola. This donation will surely go a long way in supporting research that will benefit Florida’s $9 billion citrus industry.